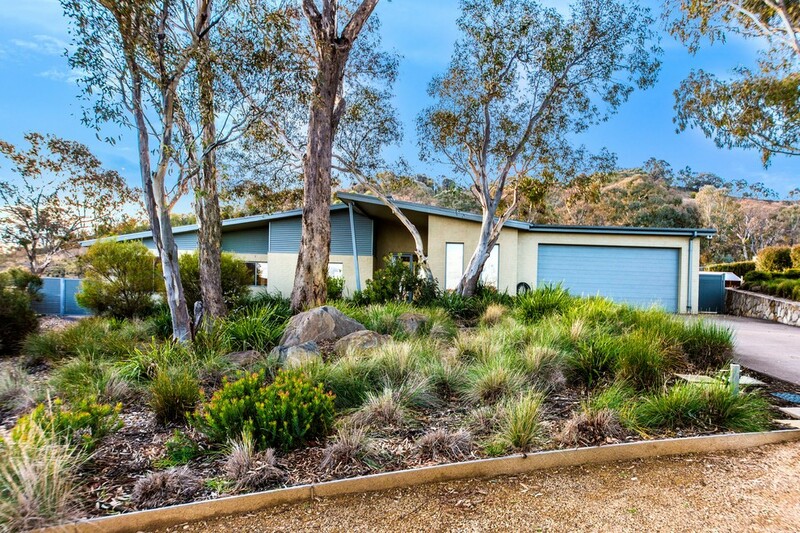 A single level Custom Home rebuild in Yarralumla. Rosin Bros were fortunate enough to be involved in the rebuilding of a purely sensational custom home. Working hand in hand with the owners and design consultants we were able to achieve a design which maximised the result for the owners yet enhanced the heritage values of the existing home. 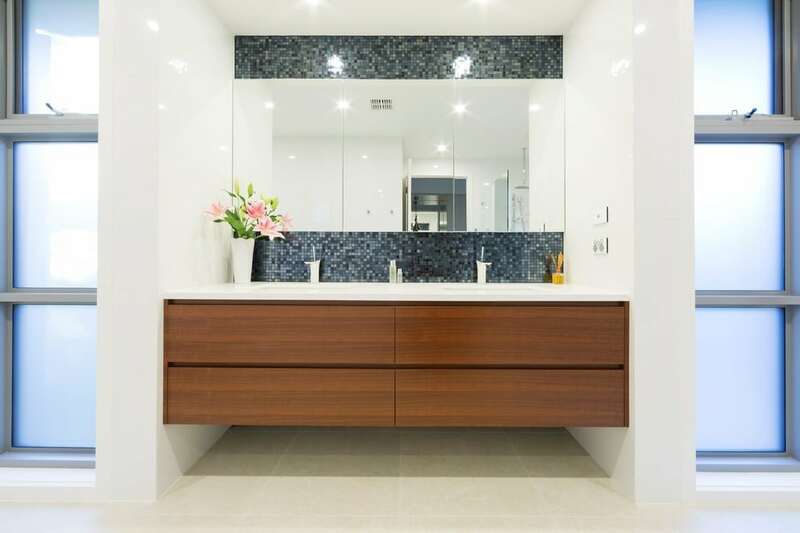 Contemporary style, sophisticated design and quality fixtures are the highlight of this luxury Rosin Bros Custom Concept Home. 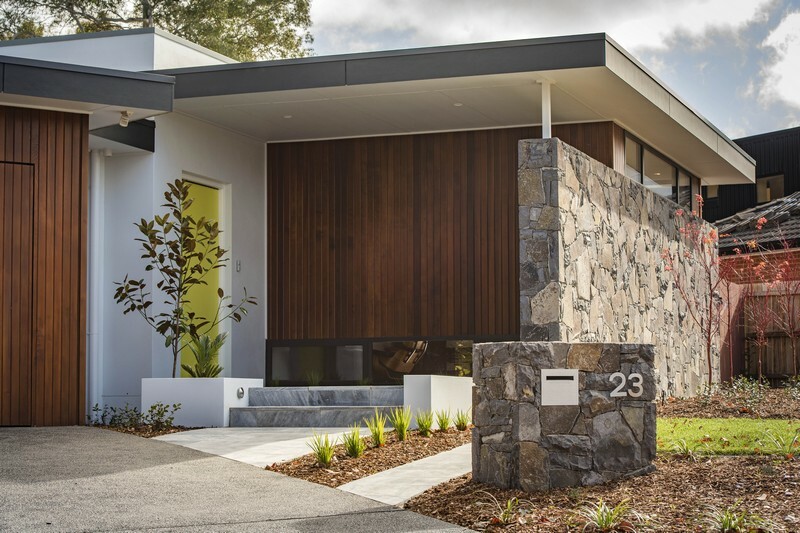 At Rosin Bros, we have been building beautiful custom homes across Canberra for over 20 years. 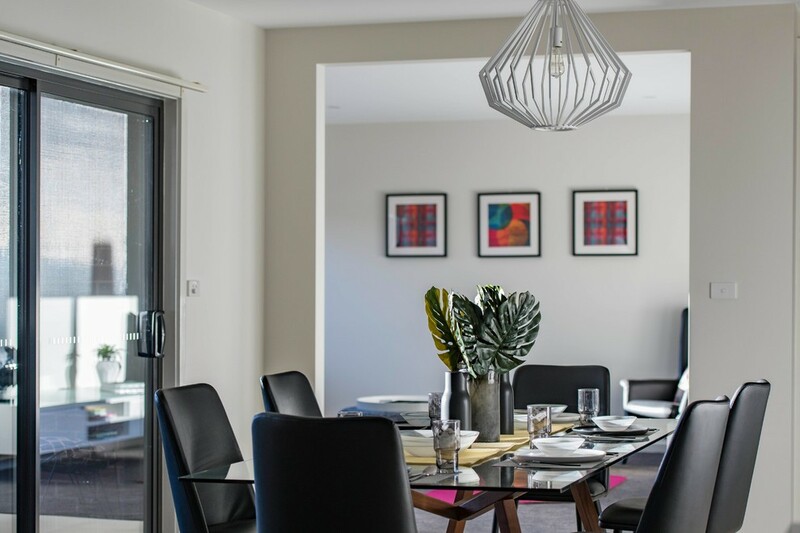 Our specialised, tailored approach has provided clients across the region with their dream homes, and allowed us to establish a reputation for exceptional quality. 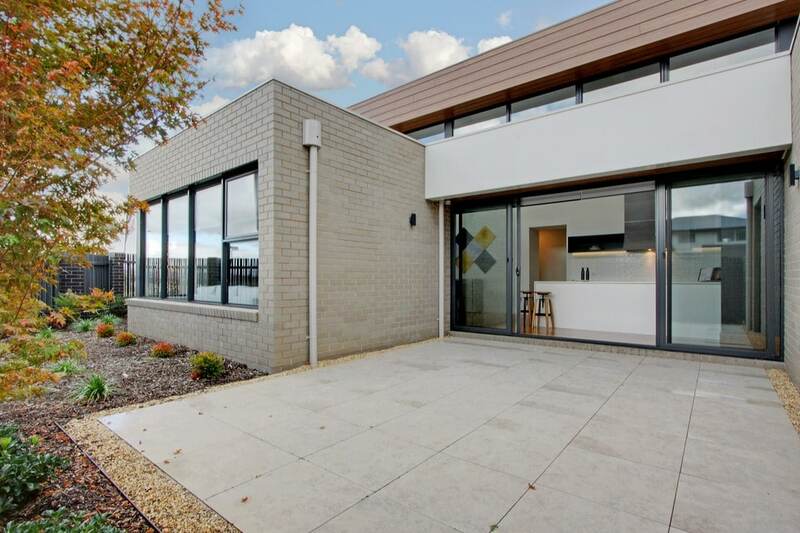 This quality has been recognised by our industry, and led to a portfolio of award winning homes across Canberra. Robert and Danny Rosin are the two brothers behind Rosin Bros: second generation builders who have lived and breathed this industry since 1998. With a focus on high quality workmanship for every custom built home, Rosin Bros are the home building experts you need to make your dream home a reality. To find out more about how we can build your dream home, get in touch with us today! 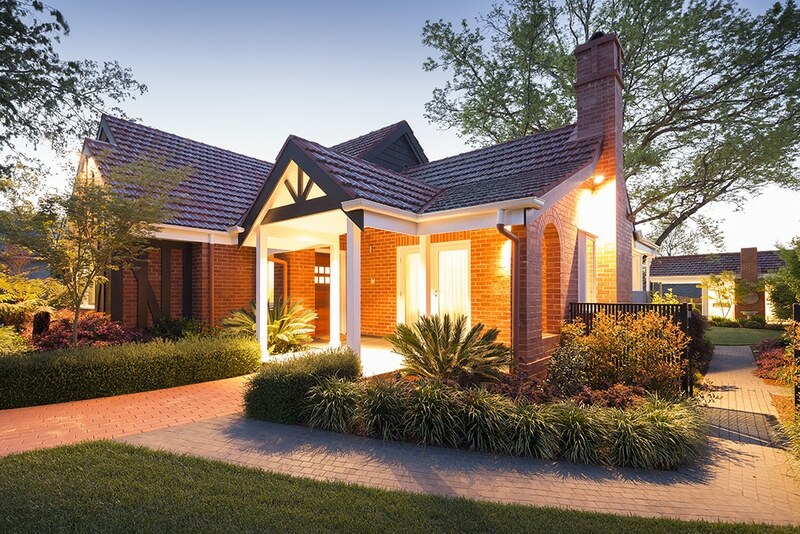 We have delivered a range of custom built homes throughout Canberra with both classic and modern stylings. Our online portfolio of projects boasts well designed homes with quality workmanship, showcasing what we can do for you and your home build. At Rosin Bros, we build each home as though it is our own. This means that, at the crux of the building process, your home is built with confidence and respect, and finished to the highest standard. To learn more about how we can help build your dream home, simply contact us! 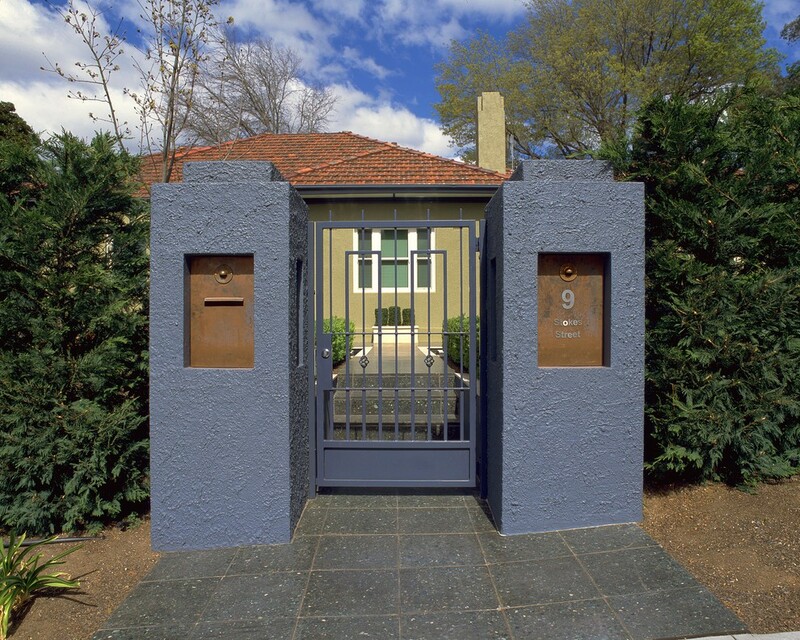 Our tailored and flexible approach means that you won’t get a cookie cutter home at the end of the building process. You will never be left in the dark during your build, with both Robert and Danny communicating with you every step of the way. For a specialised and attentive approach, get in touch today.